NICE has continued its review of ‘legacy’ drugs on the Cancer Drugs Fund (CDF) with another positive decision, recommending Incyte’s Iclusig. The cost effectiveness watchdog says Iclusig (ponatinib) can now be used to treat some patients with chronic myeloid leukaemia (CLL) and acute lymphoblastic leukaemia (ALL). Iclusig had not been previously reviewed by NICE, but is among a total of 31 cancer treatments on the CDF which are to be appraised or re-appraised by the watchdog. Drugs are to be either moved into mainstream NHS use or lose funding entirely so that new treatments could be funded from the CDF. This process began last summer and by November, 9 out of 11 of these drugs had gained NICE approval – usually thanks to new price cuts from pharma companies, plus in some cases extra evidence of efficacy. A positive recommendation by NICE, once finalised, will mean Iclusig can be routinely available to patients on the NHS. NICE’s independent appraisal committee concluded that the drug offered effective treatment and benefits over other treatments, such as Pfizer’s Bosulif (bosutinib), meaning it could be considered a clinically and cost effective use of NHS resources. The company offered a discount to the drug’s price via a Patient Access Scheme, but as usual this means the cost remains confidential. chronic phase CML who have genetic changes present – known as the T315I gene accelerated or blast phase CML, whose disease is resistant to BMS’s Sprycel (dasatinib) or Novartis’ Tasigna (nilotinib), or when they cannot have either of these drug or for whom Novartis’ Glivec (imatinib) is not clinically appropriate, or when the T315I gene mutation present. However Iclusig is not recommended for patients with chronic phase CML who do not have the T315I gene mutation present. The company estimates that just over 100 patients a year with CML would be eligible for treatment with ponatinib. 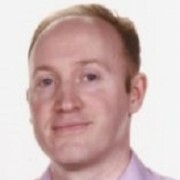 In patients with Philadelphia chromosome positive acute lymphoblastic leukaemia (ALL), NICE has recommended the use of Iclusig in adults when their disease is resistant to Sprycel; or they cannot have Sprycel or Glivec (if it is not clinically appropriate); or the T315I gene is present. It is estimated that 33 patients a year with ALL would be eligible for treatment with the drug. The draft recommendations are now out for public consultation, and comments received during this time will be fully considered by the committee. See the full draft guidance here. 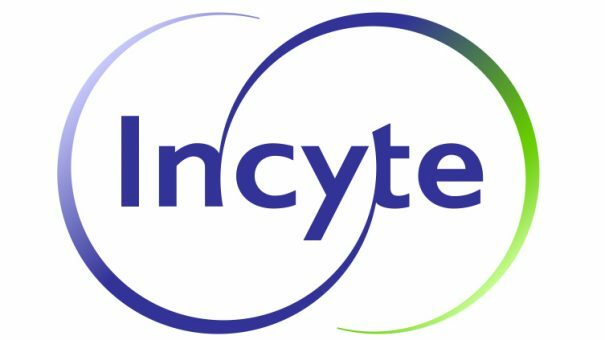 The NICE decision is good news for Incyte, which last May acquired Ariad’s European operations, including marketing rights to Iclusig and select non-US countries.